Note: We are currently updating translations and many of the languages above will have material in English. We apologise for this temporary inconvenience. This is the continuing story of the Dueber-Hampden company from Canton Ohio. 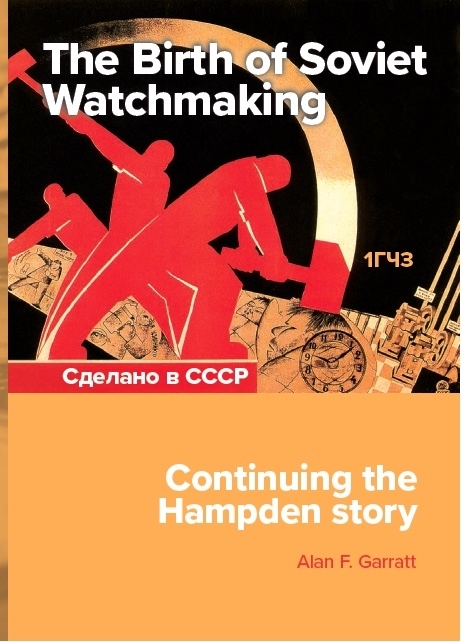 It tells how the remants of the bankrupt watch factory helped start a remarkable industry - greatly aided by a band of ex-factory employees. Copy and paste the HTML code next to your chosen badge into your website, email or blog to help promote this page. The badge will link back to this page.